Health IT is about bringing effective, evidence-based healthcare to patients. 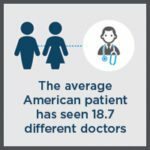 It’s about educating and empowering patients to get and stay healthy and manage their conditions. 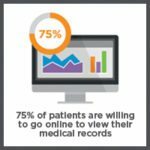 Consumers are ready for health IT tools to better manage their health. Blue Button has been a driving force that is promoting consumer access to their health data, thanks in large part to the Office of the National Coordinator for Health Information Technology (ONC) and dedicated private sector stakeholders, such as Get Real Health. HIEs have the potential to improve the way health care is coordinated and managed, can eliminate duplicate testing and reduce mistakes—especially in emergencies. 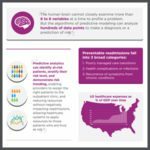 This infographic highlights the importance of Big Data and Healthcare Analytics in driving improvement in our healthcare system. 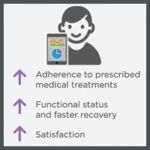 Data plus HIT tools can be the fuel that powers outcomes like reduced readmissions, lower costs, engaged patients, and better health.